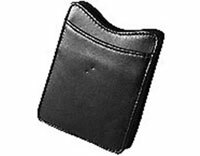 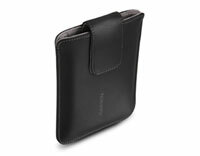 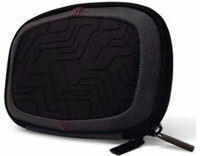 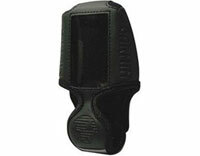 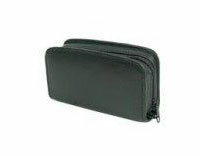 Carry Cases Accessories for GPS | Discount GPS Accessories Ireland from mysatnav.ie Ireland's leading GPS & Sat Nav store. 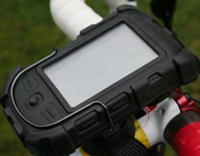 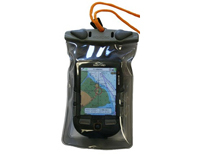 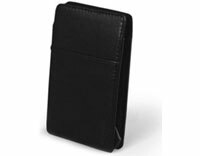 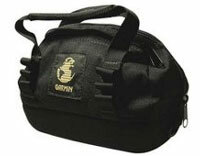 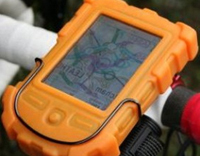 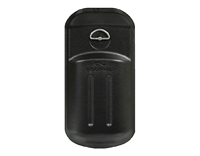 A selection of replacement & optional carry cases and covers to protect your GPS system. 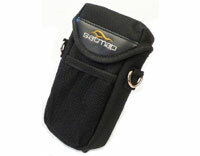 Hard carry case for Oregon series GPS.